All our engineers carry equipment that can aid in fault finding efficiently and we can access the full range of parts from approved suppliers. Sometimes your appliance may only require a service to effect repair and our engineers will advise if this is the case and are equipped and qualified to do this. We would always advise that appliances are serviced yearly for efficient and safe running. Legislation can change annually and our staff will be able to advise you of the latest regulations as and when applicable. If your boiler has broken down our team can respond to get it back up and running quickly minimising disruption. 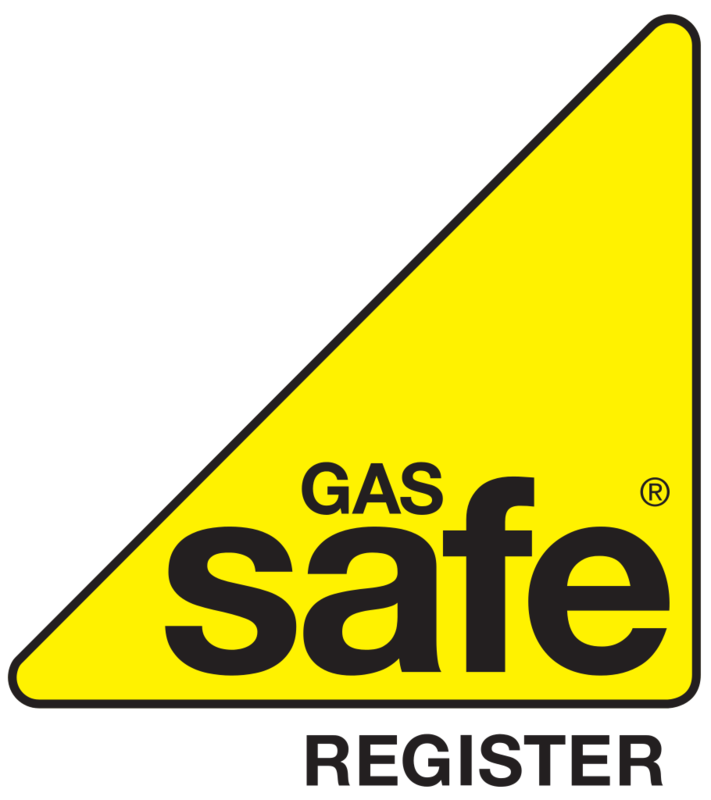 Our team of gas engineers will diagnose and repair the problem as quickly as possible at fantastic prices. Why Do You Need Your Boiler Serviced? Boiler servicing guarantees more efficient boiler operation as it is inspected for the type of faults that may prevent your boiler from functioning in as efficient a manner as possible. There is huge potential for savings on fuel bills or a new boiler as regular services maintain your boiler's performance for a longer period of time. Having your boiler regularly serviced ensures it is working in the correct manner and identifies any problems, from poor combustion to the risk of carbon monoxide poisoning. For landlords an annual boiler service is a legal responsibility, for anyone else it is just common sense. Keeping your boiler in prime condition ensures it is operating as efficiently as possible as we have already mentioned. Increasing the efficiency of your boiler lowers carbon monoxide emissions, which in turn means your household carbon footprint is lowered on top of saving yourself money on bills.